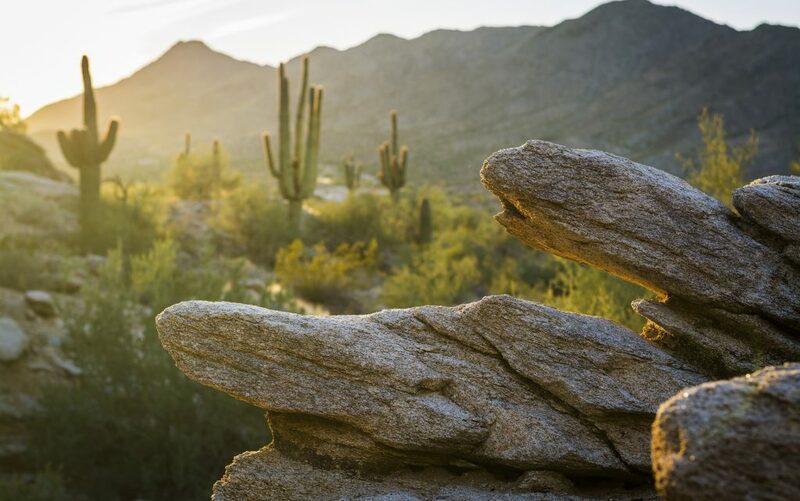 Photo of rock formations in front of Saguaro cacti and mountains. Taken at South Mountain Park in Phoenix, Arizona. The Leafly List ranks the top dispensaries and retail stores in each of the major North American cannabis markets every month. 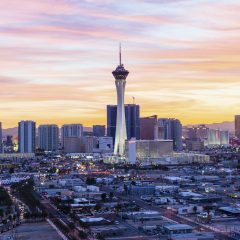 This region-specific version is designed to provide helpful, community-based information for cannabis consumers looking for the most relevant dispensaries in Arizona. 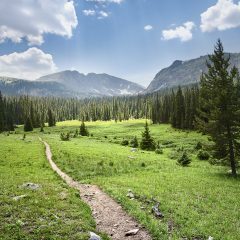 It highlights the most talked-about locations in the state based on customer feedback metrics* and reviews of each location’s quality, service, and atmosphere. Check out the Leafly List FAQ for more information on how dispensaries are ranked. 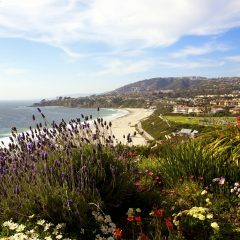 The Nirvana Center might be the new kid in town, but this location is quickly gaining popularity points. 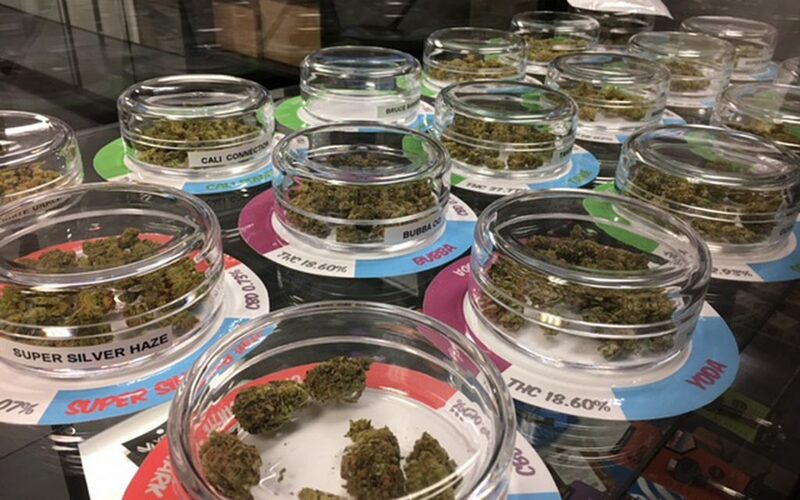 The location offers patients a free pre-roll with a $20 purchase during its daily happy hour, and visitors are impressed by the great selection, fair pricing, and downright comfy lobby no matter what time of day they visit. 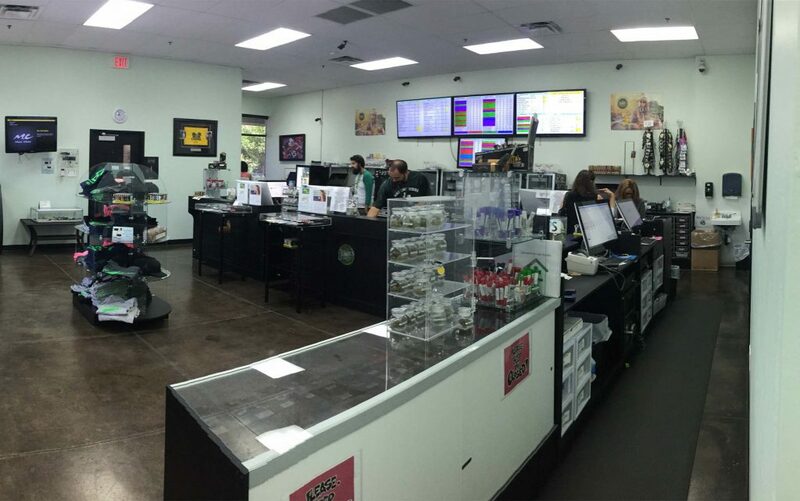 With a name like Swell, you wouldn’t expect anything less than the warm and welcoming staff at the only state-licensed dispensary in Youngtown. Focused on a mission to serve as ambassadors to end cannabis prohibition, Swell Farmacy encourages all patients to get involved and be a force within the cannabis movement. 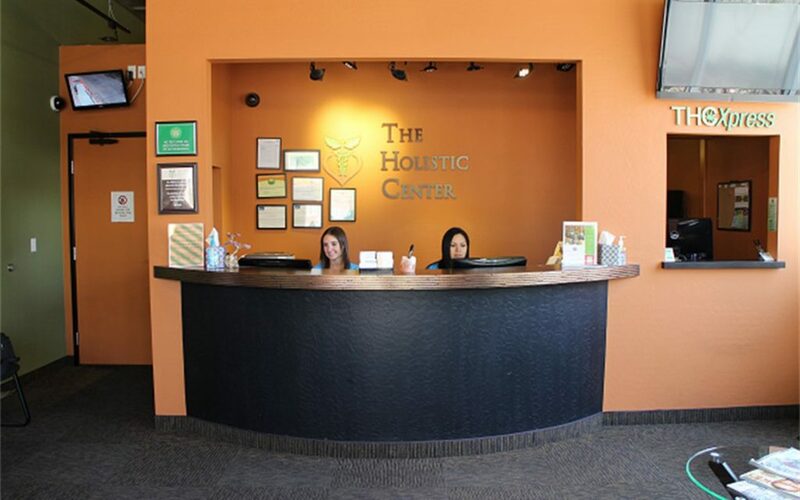 The Holistic Center, also known as THC, is an AZDHS approved medical cannabis dispensary dedicated to the wellness of its patients. It offers a great variety of strains and medical marijuana products. All of its flower is grown in a clean, sustainable method and goes through stringent internal testing for quality and consistency. 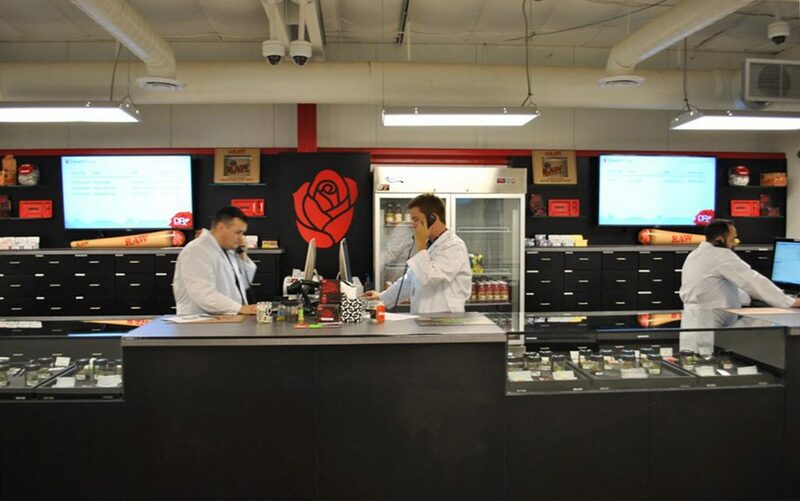 The location’s first-time patient deal is well worth the visit. Go see what THC is all about! 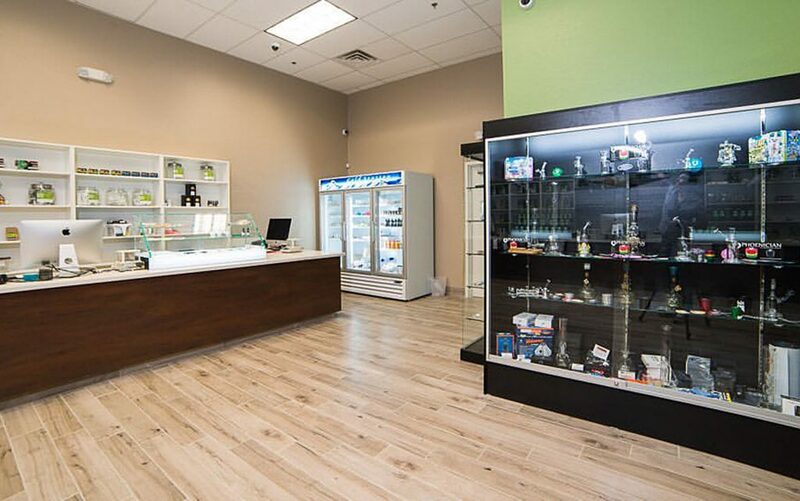 Desert Rose, in the Happy Valley area of northern Phoenix, has been quick to win patients over with a carefully curated menu featuring local favorite strains and products plus a wide array of edibles, paired with customer service that consistently goes above and beyond.